If you thrive in every area of digital marketing, your business will substantially benefit! If you produce content that captivates and engages an audience, you will see a surge of new leads enter into your sales funnel! 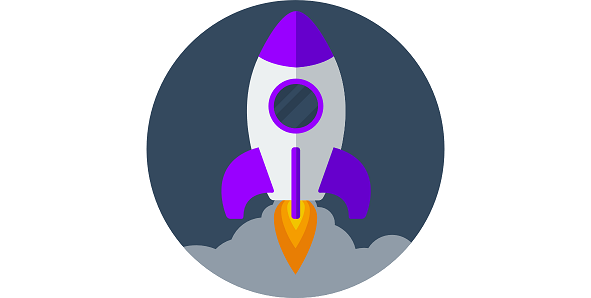 If you have a modern, optimized website, you will see conversions skyrocket! If you appear on page one of Google search listings, you will see a massive spike in website traffic! We can show you how to get your Sales Funnel jamming with leads eventually crushing the competition. Or… we can build a Sales Funnel for you! Everyone understands the importance of digital marketing so whats the problem? Being great at digital marketing requires more talent and versatility than traditional marketing, both of which are at a premium these days. Freelancers are often chosen due to the perception that they offer the best bang for the buck in regards to the different digital marketing solutions available. While going with a freelancer can be less expensive than an agency depending on the freelancer, the quality of the work will often suffer. Shopping around for the right digital marketing agency is a tedious, time-consuming, and often frustrating process. Stories of highly decorated agencies with a staff of 200+ employees neglecting, over-charging, and ultimately burning small to medium sized businesses are constantly floating around. With smaller agencies, there is a common perception that you are simply paying for a glorified freelancer. 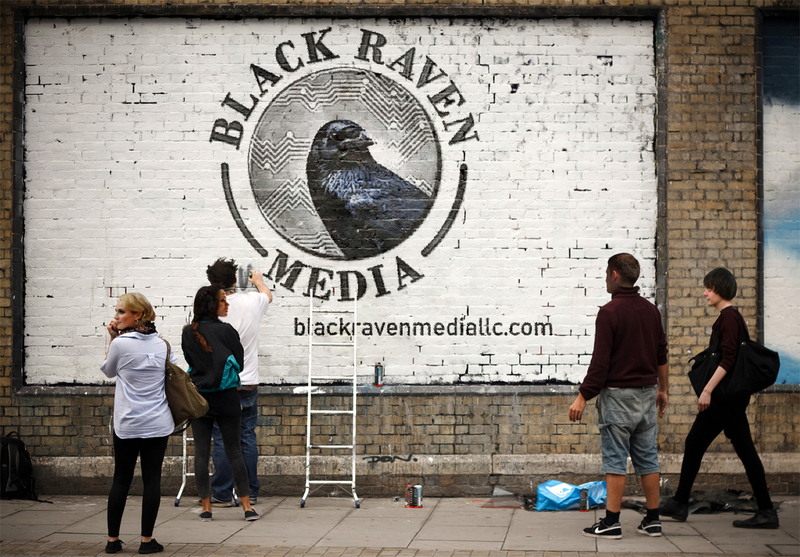 So What Makes Black Raven Media The Ideal Milwaukee Digital Agency For You? What’s The Key To Content Marketing? Do you think that your industry is too boring to write engaging content that produces results and captivates audiences? Well it’s your lucky day! We specialize in changing the perception of a “boring” industry. To captivate an audience you need to take chances and expand into new avenues of telling a story. The old school method of demanding deliverables, forcing the client to make an assumption, and write it up in a contract isn’t favorable for you. At Black Raven Media, we don’t make assumptions and force deliverables based on a contract created during our initial meeting. 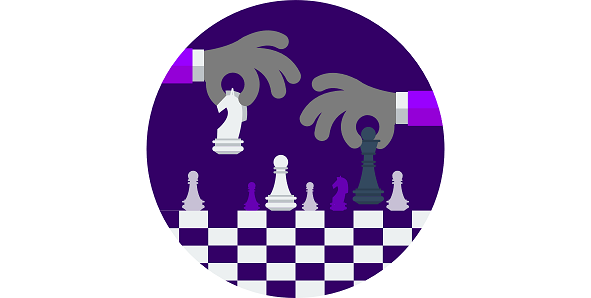 We look at key performance indicators and other metrics to make calculated, timely decisions. Our agile approach to digital marketing allows our team to make strategic changes at the right time to give you the best results. If you want it, we can do it. As far as our price/quality, we’re the best option in Milwaukee. 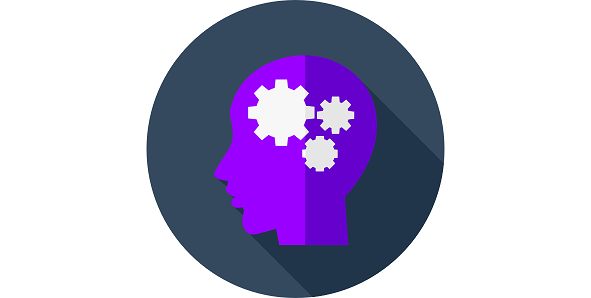 You will learn about our ability to excel at Content Marketing. The first position on Google search results has a 34% click-through rate. Let us handle the heavy lifting. PPC is the turbocharger is your inbound marketing engine and we’re the premium gasoline. 71% of B2B buyers start their research with a generic search. For those who live under a rock, Google has taken over and SEO is more important than ever! It’s time to humanize your brand. What good is content if nobody likes it? Branding is what people say about you when your not in the room. You can have no digital presence, but great brand awareness. The opposite is equally as true. From Pinterest to Twitter to Stumbleupon, we can do it all! 75% of adults determine a company’s credibility based off of their website design & aesthetics. Who needs a website when you have telegrams, right? Only 32% of B2B companies have a documented content marketing strategy. You can’t build a skyscraper without a blueprint.